Paramedics Paige Worcester and Alyce Whicker who saved a man’s life as he was about to jump on to the Bruce Highway. TWO quick-thinking paramedics have been commended for their courage after they saved a man's life earlier this year. Alyce Whicker and Paige Worcester, from Ningi Ambulance Station, yesterday received the Commissioner's Achievement Award for their actions on June 5. The paramedics were on their way to Caboolture Hospital when they saw a man over the railings of the Bruce Highway overpass at Caboolture. The officers stopped and tried to talk with the man. Ms Whicker asked to hold his hand. "Even though there were cars all around us it was just silent," Ms Whicker said. "It was like we had tunnel vision and we were just focused on the guy and helping him." The paramedics managed to grab the man's arms as he stepped off and held him until a Patient Transport Vehicle arrived. With help from a third person, they were finally able to haul the man back to safety. Ms Whicker and Ms Worcester both suffered bruising and muscle strains as a result of their actions. The Commissioner's Achievement Award were announced on September 13, R U OK? Day and just two days after Suicide Prevention Day. It is given to individuals, projects or teams which demonstrate achievements that exceed core expectations. Ms Worcester said it was a surprise when they were called up. "It's a nice feeling to be recognised," she said. 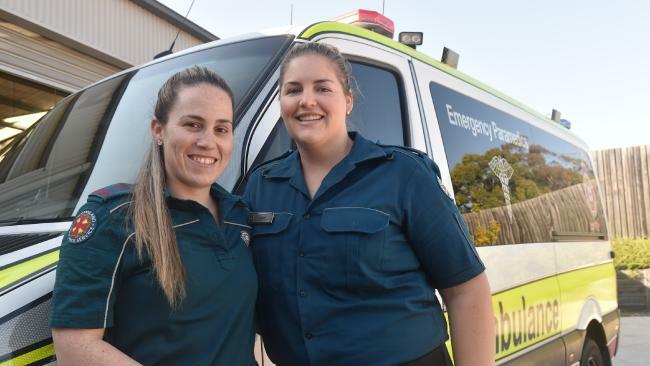 Ms Whicker lives in Narangba and has been working as a paramedic for nine years, while Ms Worcester is from Burpengary and has been in the job for six years. 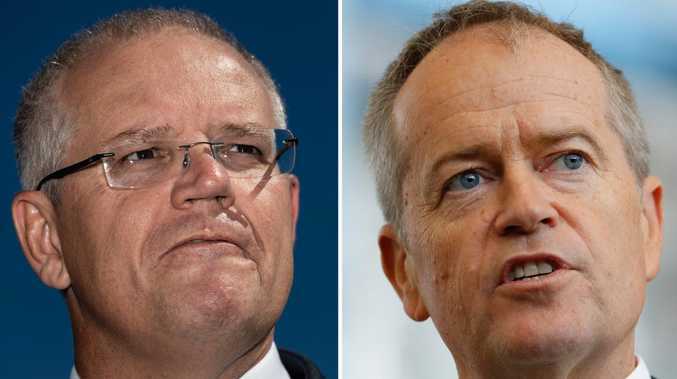 If you or someone you know needs help call Lifeline on 13 11 14.